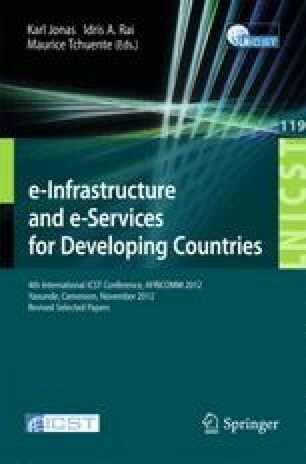 This paper deals with the description of a simple open platform as a service (Paas) dedicated to open innovation. This platform is based on the smart integration of free software components and promote the massive usage of open technologies. It has been deployed in Africa and used to stimulate open innovation in emerging countries. It allows rapid prototyping of “telco-web” micro-services on over the top of traditional operator networks using open APIs. It aims to build a reference library of business applications under free licenses.